According to the National Geographic website, marine scientists have made attempts to change the name “starfish” to “sea star.” Starfish belongs to the echinoderm family and have no taxonomic relationship to the fish family. There are 2,000 species of starfish across the world’s oceans and they possess unique abilities such as limb or entire body regeneration after a predator attack. The impact starfish have on humans is both scientific and economic in nature. A starfish’s outer body contains a non-stick material with the ability to treat inflammatory human diseases such as arthritis and hay fever. The non-stick material achieves its curative abilities by repelling bacteria and viruses that cause diseases in human beings. The medical benefits impact positively on human lives by helping eliminate pain and create medical research ideas such as using the non-stick material to prevent human tissue damage. Crown-of-thorns starfish is a species of starfish that reduces the aesthetic beauty of reefs by rapidly multiplying and covering the reefs, leading to a lower tourist turn-out. Tourist operators in the Cairns, for example, spend $300,000 annually to control crown-of-thorns starfish. This increases the cost of doing business and may make such marine tourism destinations expensive, impacting negatively on the local economy. Hotels depending on marine tourists may for example lay-off staff owing to low returns. 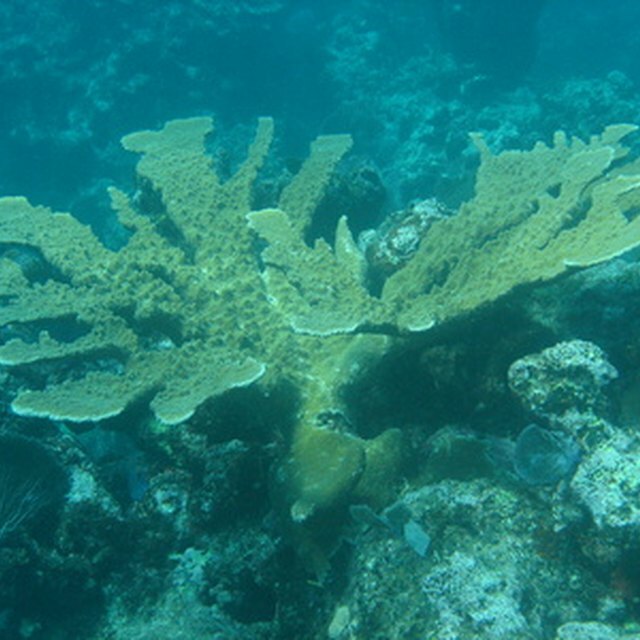 Negative impacts on coral reef resources that human economic activities such as tourism rely on has led to the development of laws such as the Starfish Act. The act is federal legislation that came to force in 1970 and aims at protecting recreational and aesthetic use of coral reefs in the Pacific Ocean.The impact of starfish in this case is its contribution to the laws safeguarding human economic interests and the environment. The existence of starfish species creates jobs for people in different ways. For example, U.S. law empowers and finances the Secretary of Commerce to cooperate with leaders in islands such as Hawaii to monitor and study starfish to help human beings better understand them. The development of systems of controlling and carrying out starfish research programs requires hiring of experts including scientists, clerks and divers. Reed, Nelson. "Starfish Impact on Humans." Sciencing, https://sciencing.com/starfish-impact-humans-10018941.html. 24 April 2017.